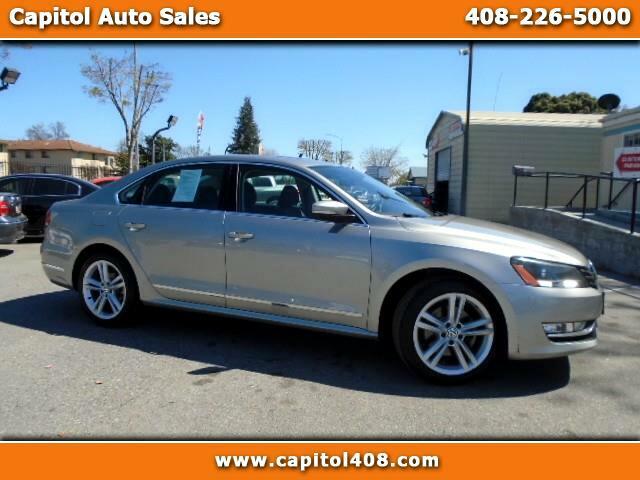 This is a 2012 Volkswagen Passat SEL V6 with Automatic Transmission that comes in with 149k on the miles. It comes in loaded with options like Leather Seats, Navigation, Premium Sound, Power Seats, Keyless Entry, Moon Roof, and much more. It is a very hard to find a Passat with a six cylinder engine so you can own this one today for a low price. This is the top of the line model and it has all of the options you can ask for. It was used as a daily commuter so it has a lot of highway miles. This is a One Owner vehicle and it has a CarFax Check report. There are 10 service records available on the history report.